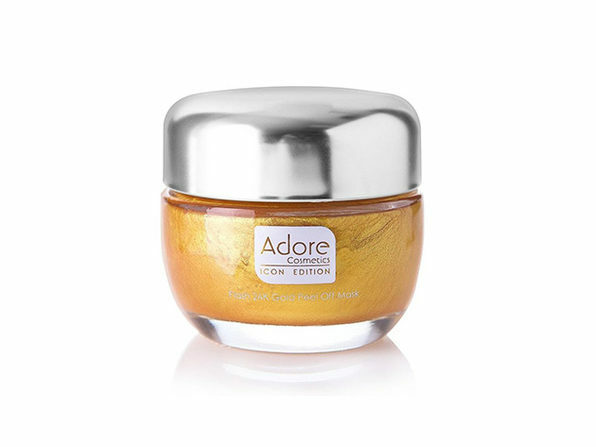 Peel away imperfections and give yourself gorgeous, radiant skin with Adore Cosmetics' Adore Flash 24k Gold Peel Off Mask! 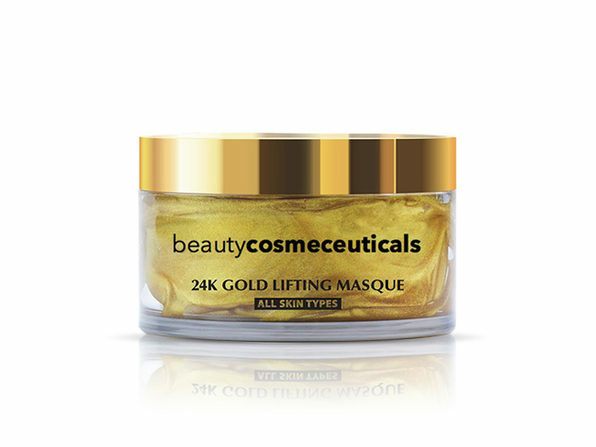 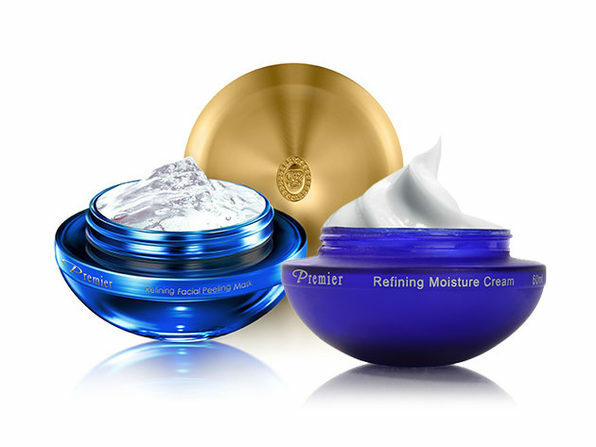 Infused with pure 24-karat gold extract, this haute facial treatment immediately brightens skin and helps reduce inflammation, puffiness, and hyper-pigmentation. 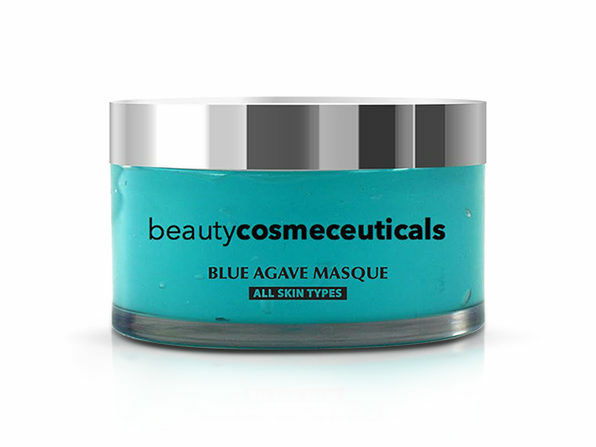 Just mix the product in the jar and apply a generous amount evenly to your face. 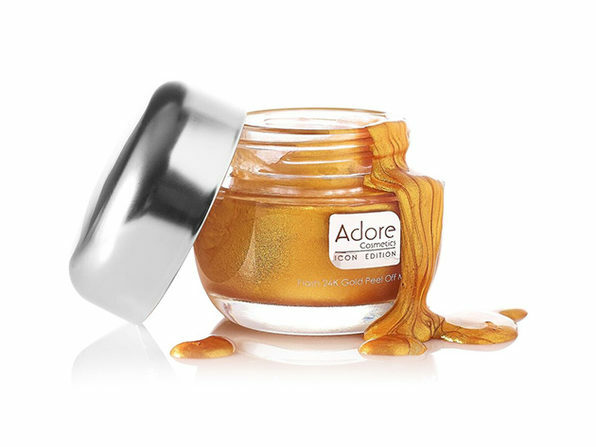 Then, just let it dry for 25 to 35 minutes, peel from the edges, and you'll be treated to a fresher, dewier complexion.